Report RSS	The mail system.. I'm sorry I haven't posted much news recently. I'm sure you'd only like to hear about new features within the game rather than the third degree of every quest and map which would ultimately ruin the game as news like that would double as a spoiler. 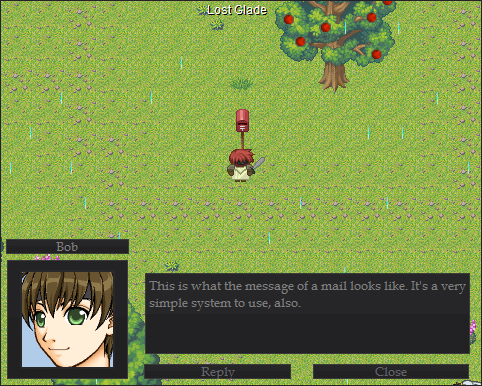 Anyway, the game's development is going very well and a new system has been created. 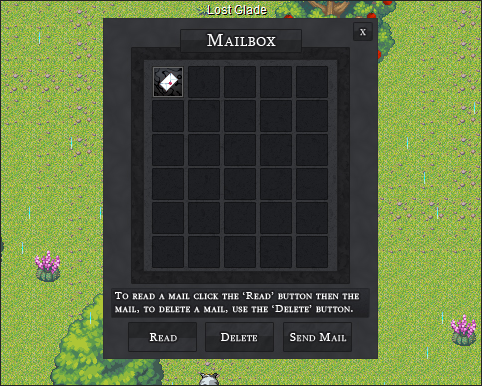 A mail system.